Would you listen to Real Love again? Why? 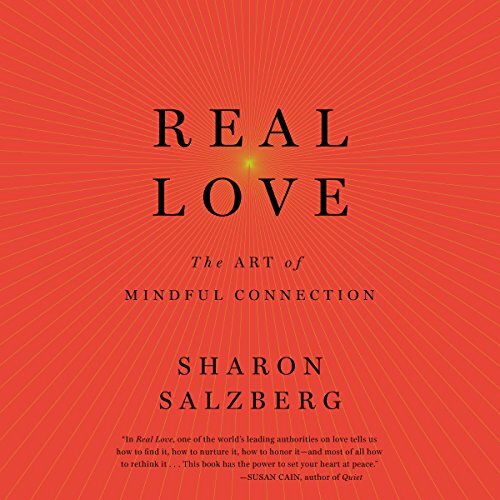 Real Love is an expertly written book and Sharon Salzberg's relatable voice and stories are engaging and meaningful. A resource to be drawn from over a lifetime. Unfortunately the Audible format does not break the book up into chapters by tracks or digestible portions. It's all one long audio file. 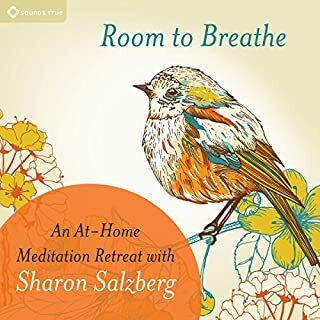 This makes the book less useful for guided meditations, to know where you are in the book, and to refer back to specific portions. I was pretty astonished this was not the case. cut right through my mind and into my heart. could listen to Sharon all day. she brings a reality to the subject that some others lack. My husband picked this book from the bookstore by the title thinking it would help with some marital issues we were having and it sat on the shelf. I got him hooked up with audible and this book and he started listening. At first he was not getting much because he was expecting a book about marriage, for me having been involved with self help for years already I just laughed and told him no silly, this is about YOU! And it clicked and he listened to the whole book and loved it! He has been working very hard to put Sharon's words to practice. And he is listening a second time now. 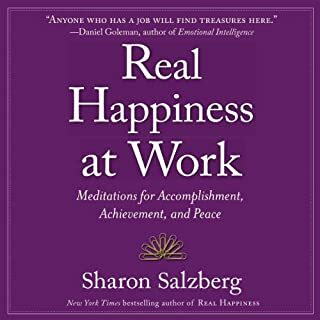 Thank you Sharon for your words of wisdom and presenting them in a way that made sense to a hard headed man who had never read more than 2 pages of a self help book in his life. This book was on time! I felt it was specifically written for me, i did not want it to end. 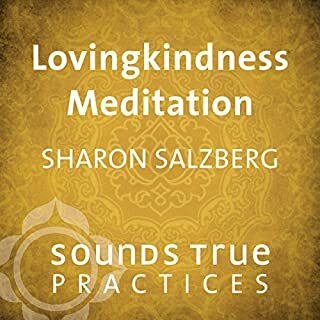 I was in a deep depression and listening to this audiobook has allowed me to really dig deep and 1 face my fears, allow compassion to permeate me and let go. This book has also taught me the difference between empathy and compassion. 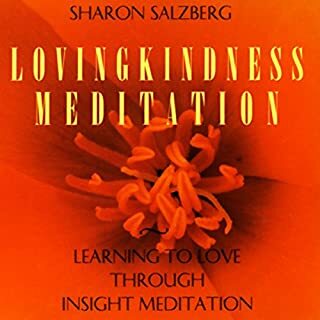 I’d recommend this book to anyone on a journey of self healing and understanding. I like how practical her prompts were! Awesome listen! Purchasing the physical copy! 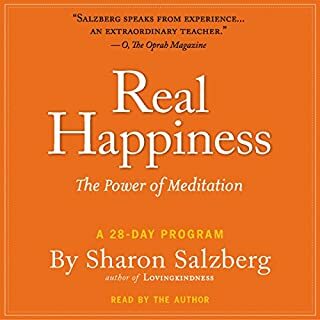 This was my first audiobook experience and it has opened me up.!!! it has a great message and great lessons that seem to hit me right when I need them. But it can be hard to listen to for extended periods of time since her voice is very soft and soothing. The author has good examples that register in one's mind to heal from any hurt. I thought this book was all about relationships, but it discusses love from all angles. From self love, to loving your partner, to rebuilding relationships and letting go of anger. I learned so much from this book and think everyone can relate to it. This book is amazing. It has helped me learn to love myself, unconditionally.. as well as be more loving to others in my life (including the difficult people). I love that this book is narrated by the author. 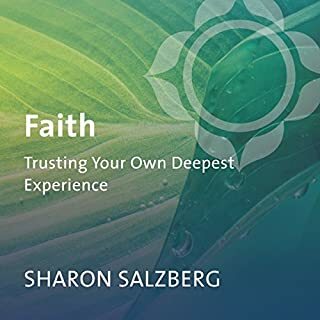 Sharon Salzberg has such a soothing voice and way of explaining things. Really love this book, I will listen to it again. Now I do smile and say hi to people .